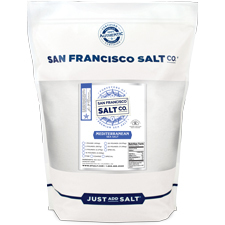 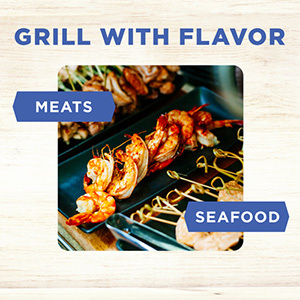 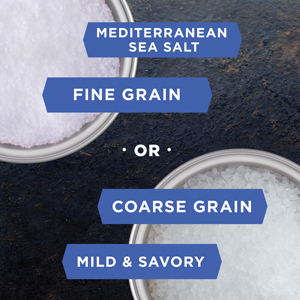 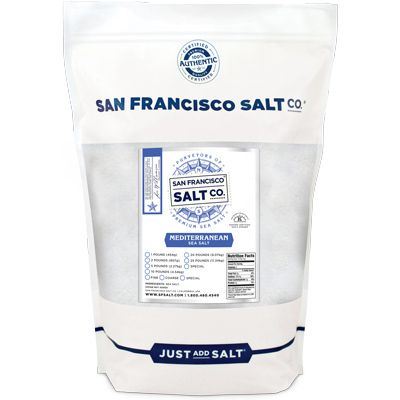 Coarse Grain Mediterranean Sea Salt - 2 lb Bag | San Francisco Salt Co. 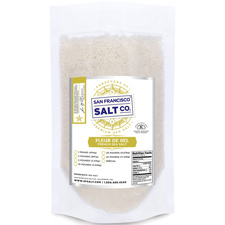 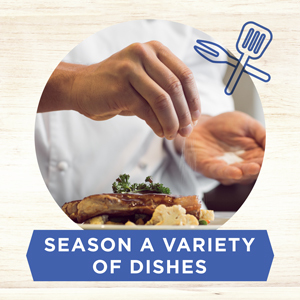 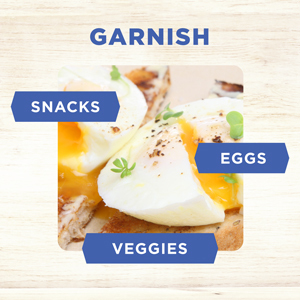 This salt is the perfect finishing salt on eggs, veggies, and more! 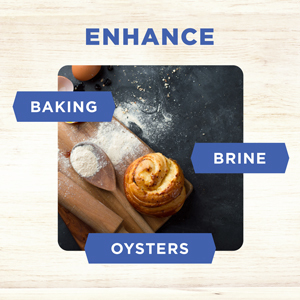 This classic salt is the perfect choice for baking, brines, and displaying foods like oysters.